This arrived today. SJG Lime. I believe these weren't available in the US. If I'm wrong, please correct me. I had one that was sold by Uline. Looks very similar but I'm not sure if it's exactly the same. I just sold it over the summer. I don't believe I have seen SJG lime like this one. 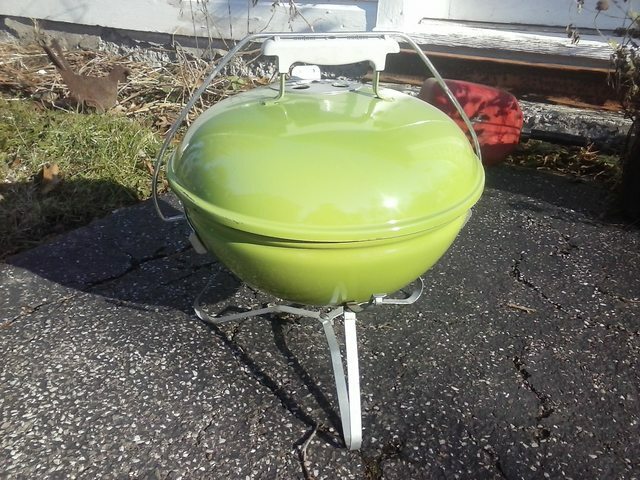 I do know C&B Lime SJ exist (mine is a AD code with a white handle) and only Lime Gold is newer Euro Taco version. Also, Uline Lime never came in SJG version. I don't even see this on the SJ Database. Only SJG Green mentioned, I think is the dark green SJG. @greenweb Don't you have one of these? You find all the good stuff Colin! 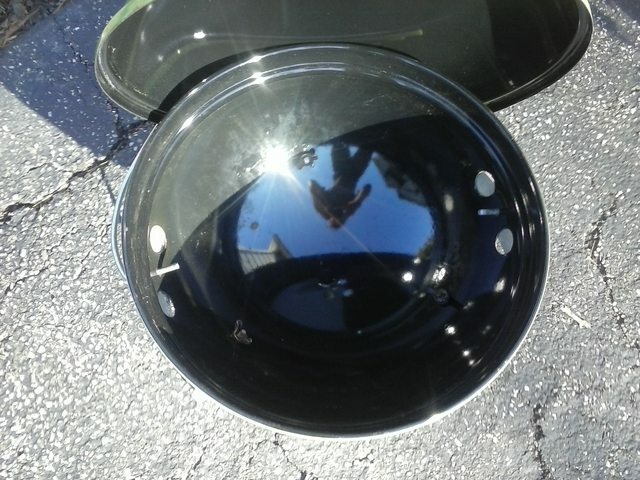 @glend123 I'm going to assume yours was likely the SJ and not the SJG with the lid bail. 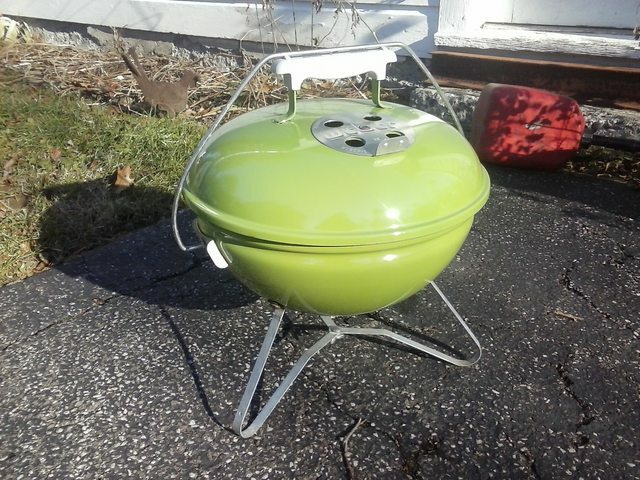 I am curious if anyone else has this legit lime sjg and any other info are out there. The U Line SJ isn't a gold. 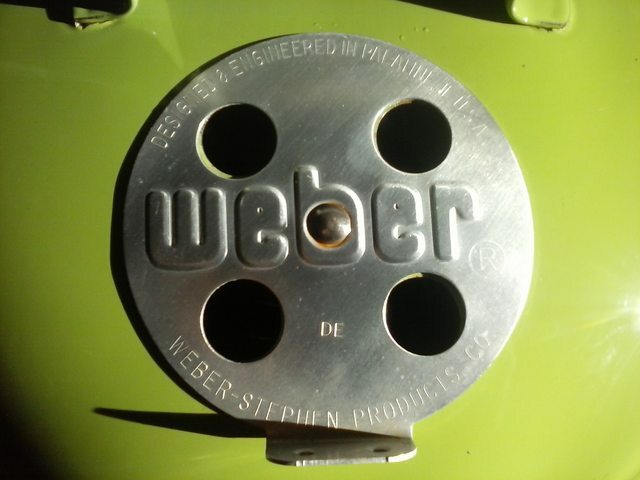 I can't stop lovin my Weber!!! 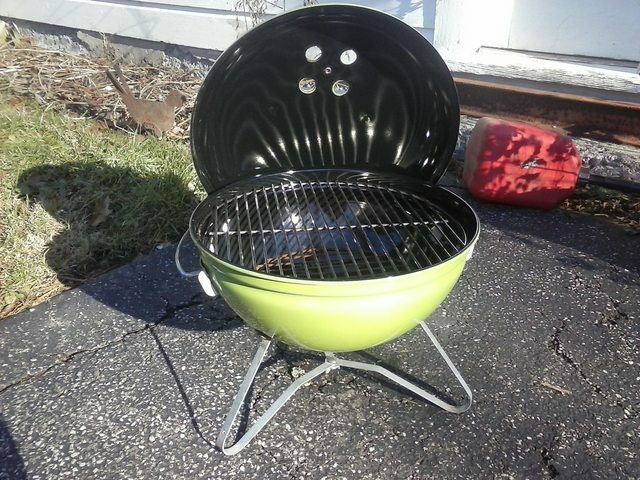 2-22 WSM, 22.5 gold, 22.5 MT code EE Red Head ,22.5 AH in Green ,18 silver , Green SSP code EI,Weber Ranch,mini WSM black,4-smokey joes black, lime, copper, crimson Sjg IQ120 electric 22.5 silver economy 2004..that makes 15. I know WEBERITIS ! !